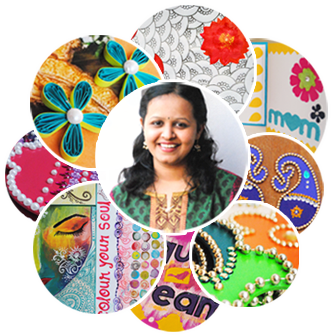 I started 'Shreya Design Studio', a business venture to realize my creative vision. It comprises of two main wings, 'Web Wing' and 'Handmade Wing'. A love for craft that thrills and inspires me every day to keep developing something new each day, and thereby respond to the changing consumer taste. I hold a Master in Computer Application (MCA) degree and have worked as a Web Developer with top IT firms and have over 6 years of industry experience. 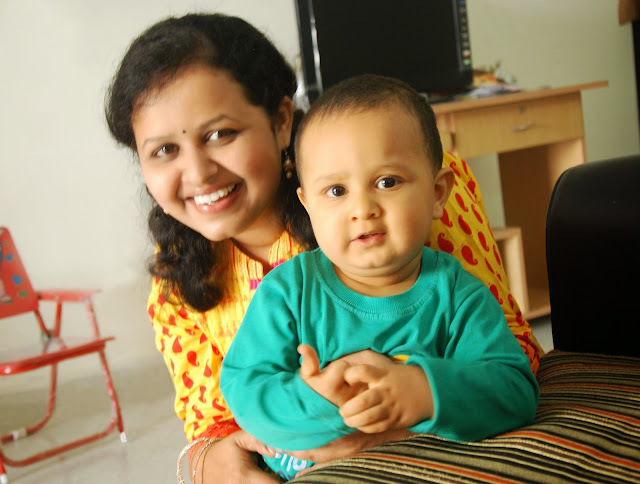 I left the corporate world behind after my son Shaunak was born, as I wished to give him dedicated time and attention. After he turned a year old, 'Shreya Design Studio' was born, with my first major project being Shaunak's 1st birthday party, where everything, starting from conceptualization, party invitations, the superhit welcome board, party decorations and return gifts were my creations. This was followed by several other birthday parties, invitation cards, MDF interior decoratives and much more. My inspiration comes from my passion, to design and deliver original and unique products, what the world hasn't seen! 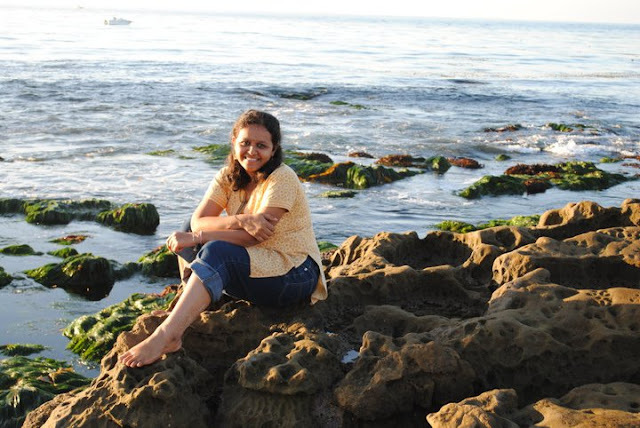 Apart from crafting and designing I love to travel over the world, watch cricket and listen to music, all with my dear husband, Shashank who is equally dedicated and enthusiastic. Our little bud, Shaunak is now 2 years and I love designing new projects for him everyday.